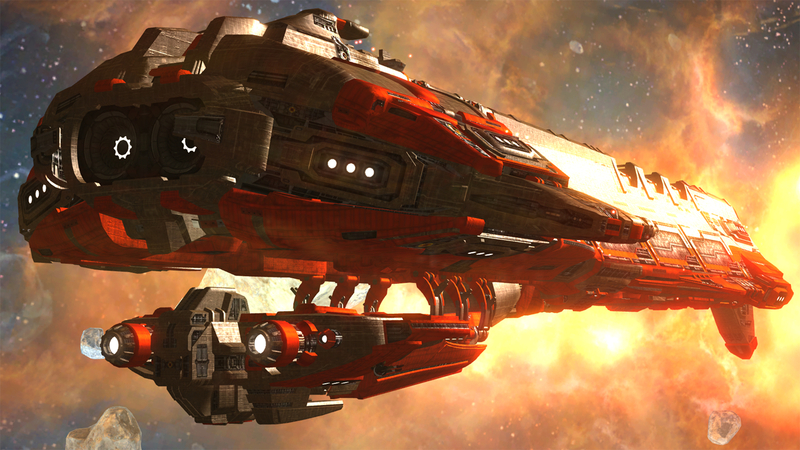 3D Mark Upgrades GPU Monitoring for More Accurate Benchmarks - Adds New Ice Storm Unlimited Mode. 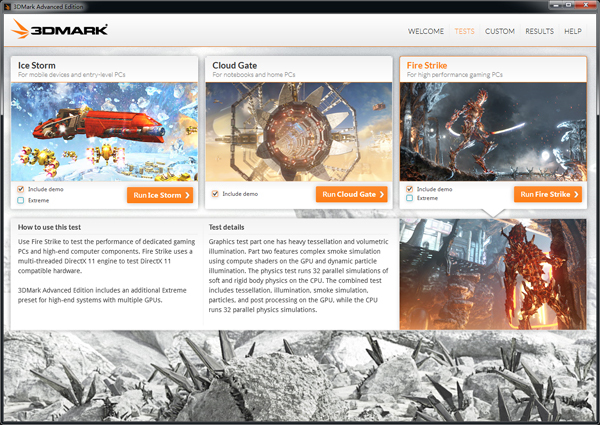 3D Mark Upgrades GPU Monitoring for More Accurate Benchmarks – Adds New Ice Storm Unlimited Mode. Futuremark has just rolled out a new update that brings quite significant changes to the widely acclaimed benchmarking software. The new updates are 1) an improvement in its Benching algos and 2) a new Ice Storm Unlimited Mode. The benching update is basically and algorithm update and GPU-Z Library integration that will not only allow more accurate hardware detection but will also restore clock speed and temperatures during benchmarking. These updates are also significant with the recent crack down on bench-bloating in mind. Futuremark is continuously building a name for itself as a highly reliable benchmarking software. The other major update is the addition of the Ice Storm Unlimited mode; which is basically the scenario used in mobile testing ”ported” to PC. The Ice Storm mode was usually used in mobiles and tablets to benchmark the same ,now however 3d Mark incorporates the PC Variant of the Ice Storm Mode . It will allow users to compare their mobile devices with their PCs giving a very realistic representation of the difference between the two platforms. With mobile graphic vendors claiming PS3 Like, 8800GT Like performance every second we will finally have an accurate way of verifying that claim. We cater to your constant need to remain up to date on today’s technology. Likeus,tweet to us or +1 us, to keep up with our round the clock updates, reviews, guides and more.